As you may remember from my last post, Hummingbirds from Heaven, I was spending the last days of my friend’s life visiting with her and trying to get every last second of time with her as possible. On August 21st at 12:45 a.m. Jeannie was freed. We received the call at 12:50 a.m. and immediately went to hospice to be with her husband. A few people were gathered in the family room and her husband said I could go in and visit with Jeannie if I wanted. So, another friend and I went in to say goodbye to the earthly vessel I knew as my friend. She finally won victory over this sinful world that causes disease and heartache. She is whole, healthy and standing in His presence. On the following Saturday, we had Jeannie’s memorial service. It was exactly as she had planned it before she was placed in hospice. She wanted us to be happy so we told stories of her laughter and quick-witted comments. We talked about how incredibly strong she was even until the very end. As I said my ‘goodbye’ at the cemetery I began to cry. I walked away from the crowd because I didn’t want to draw attention to sadness. When my husband and another friend joined me, I remarked “Jeannie didn’t want us to cry. I better stop before she decides to haunt me.” And my husband said, “You better, ’cause she might”. I laughed because I could just see her shaking her head at me with that crooked little smirk. 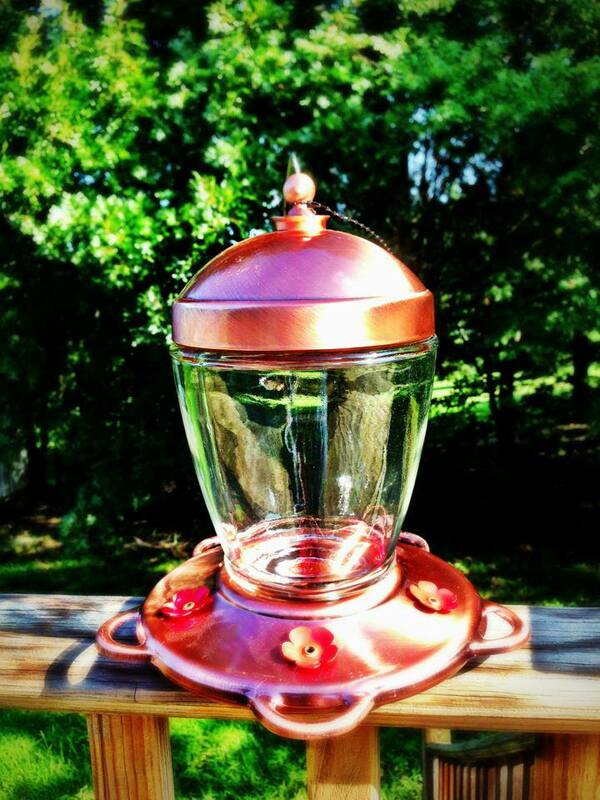 The day of her memorial service, my husband gave me a beautiful hummingbird feeder in memory of Jeannie. It is one of the best gifts I have received. We finally placed it in our yard yesterday. As we finished, the sun shone bright behind the clouds and I looked up and said, “You can send your bird friends now”. 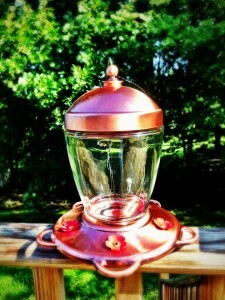 Within 15 minutes we had the first hummingbird to come drink from the feeder. I wanted to cry, but all I could do was smile. I knew somewhere Jeannie was laughing at me for being so sappy. I miss her so much; in times when I don’t expect to think of her, her big smile and witty humor will cross my mind and I just miss her. The day after Jeannie’s passing, the emotional roller coaster took off again as my son passed his driving test and got his license. I can’t believe my baby boy is old enough to drive. And then, something even better. For three years my son has desired to be the drum major for his marching band. He had set that as a goal, but it was more of a deep desire that he worked harder and harder at to try to achieve. 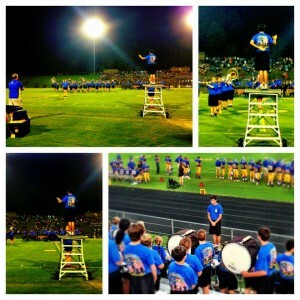 After my diagnosis last year, I asked God to allow me to live to see my son stand on the drum major stand and lead his band. On Friday, August 23rd, I received the answer to my prayers. God is so good! “You have given [me] [my] heart’s desire, And have not withheld the request of [my] lips. Selah (Psalms 21:2) I was so proud of him. I can not wait until the first competition when he is in full uniform. 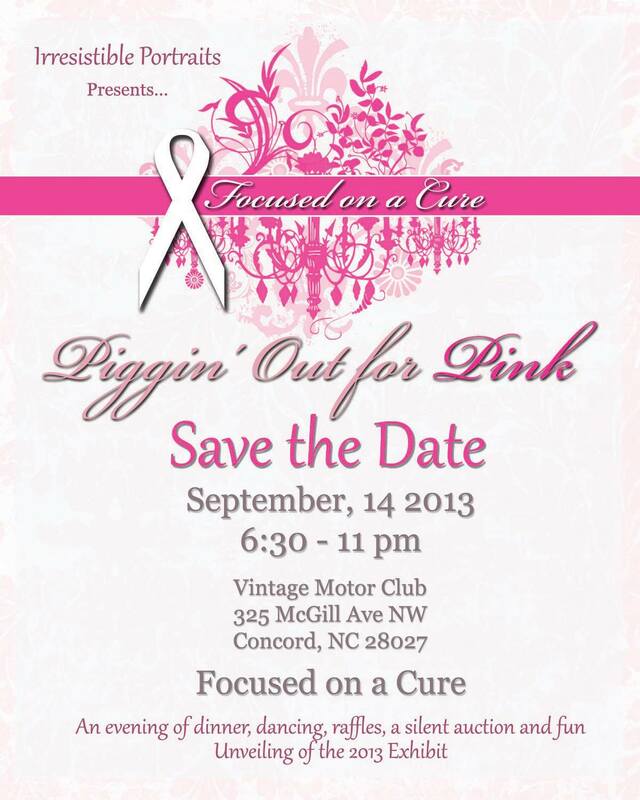 The same weekend as the football game and memorial service I also had the photo shoot for the Focused on a Cure 2013 Breast Cancer Survivors exhibit. My family and I were together and the topic of the shoot was, of course, Tears in Our Chili. While I love photographing events and nature I am definitely an amateur, especially when it comes to creativity of a staged photo. But I have faith in the photographer, her vision and God’s direction for telling my story. The unveiling will be September 14th at a local event. I have this event and my son’s first band competition at the same time on the same date. I am trying desperately to be at both events because they are both important to me. If you are in the local area and want to support a great cause and have a good time, let me know and I can make sure you get tickets to the event. 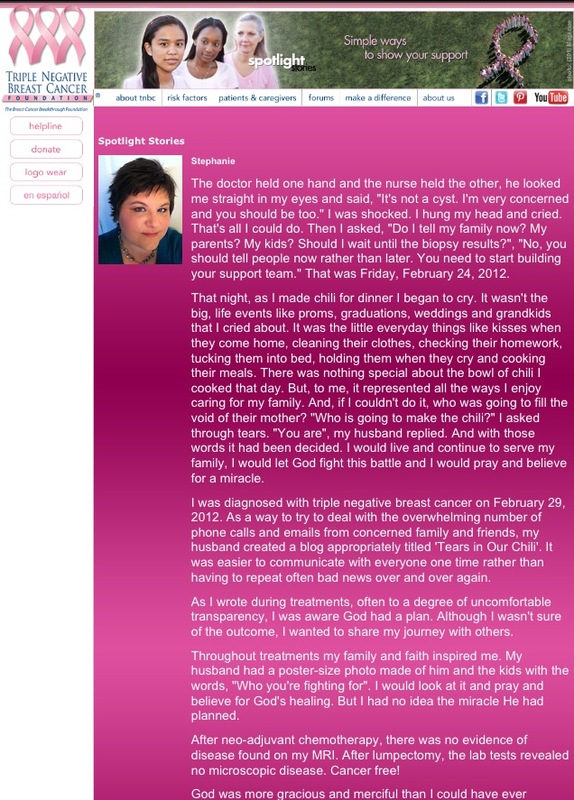 Also, my journey was just recently selected to be a ‘Spotlight Story’ on the Triple Negative Breast Cancer Foundation’s website. I am praying that God will use my story to encourage someone. In addition to all of this, I am frequently contacted by friends, family and acquaintances regarding a newly diagnosed breast cancer survivor that would like to talk and ask questions. I make myself available to listen, answer questions and give encouragement. It’s not hard work, but it takes an investment of time and energy. However, it is worth it to be able to help someone. Recently, I was connected with a lady from another state by a mutual friend. We have spent a number of hours messaging each other. Because she is in another state, I find myself developing pictures and text to send to her with regards to tips, products, etc. that helped me, and I am realizing these are things I want to include on the blog so that other survivors can have access to them, as well. It is taking a bit of time to gather the photos and get it all organized, but I hope to be posting those in the coming weeks. People often ask me, when they find out I am not employed, “so what do you do?”. It is possibly the hardest question to answer because I’m not sure how to describe what I do with my time. But, this was some of what I have been doing. I go where the wind blows and the Spirit moves. 🙂 However, the beginning of school and marching band season brings consistent structure and I hope it will help me get back to a better schedule and enable me to write more. Thanks for listening to my ramblings. I pray each of you has had a great summer and you are looking forward to cooler weather and some quiet time with kids in school. Praying and Believing for your health and happiness! One more thing. I am so deeply sorry for the loss of your friend Jeannie. She is in a place where she is pain free, and loving her new life with the Good Lord. I’m not that great with words of sympathy so I’ll leave it at this, God is good all the time, all the time God is good! Hey sweet lady!! As I read your blog this early Wednesday (Hump Day, Whoop Whoop) morning, it’s like a wave of comfort overwhelms me. As you know I am friends with your wonderful sister, Michelle. I have recently beat Hodgkin’s Lymphoma, as I’m sure you may know. It was a struggle for about 6 months as I was still working, taking care of my family, and trying to keep my house in order. Shortly after treatment began, I was laid off from my job. It was the absolute best job I had ever had and I didn’t want to leave there but they thought it would be in my best interest to be able to stay home and get as must rest as possible. They assured me that it was just temporary. Well, as I figured, they still haven’t hired me back. I am not looking for a pity party! 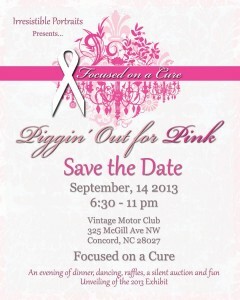 I can’t even imagine what women go through with breast cancer. Months, years, etc. But none the less, I fought the fight! I’m almost 3 months out of treatment and have been in contact with my old job, but still, nothing. We struggle week to week, because my husband is the only income we have. My unemployment benefits were exhausted a couple of months ago. I have been looking for employment, but of course, so is everyone else around here, it seems. I am so very blessed to have a wonderful family (mostly my husband , children and my fur babies) and friends by my side everyday. But no one really understands what’s going on in this brain of mine. I’m going to stop typing now. I just realized that everyone will probably read this. Would you mind emailing me? I would rather keep things like this one on one. Stephanie, you are such an inspiration and I pray that I’m as wonderful of a person as you are one day! Take care, and I hope to talk to you soon.